The field of culture building is exploding right now with new things being published every day. 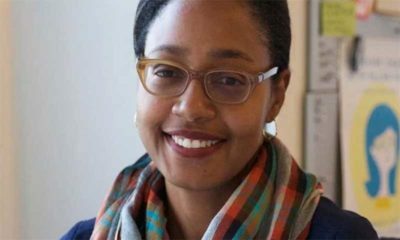 The purpose of this is page to curate useful and timely content to support culture builders (you!) to do their best work. Culture Building Inspiration: Links to maps, models, manifestos and a large collection of company culture codes. 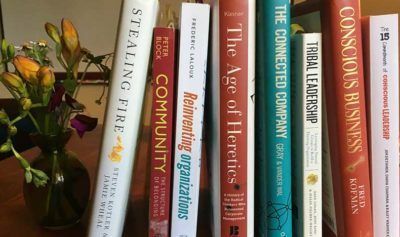 Foundational Culture Building Books: Our top ten list of the books to enhance your perspective or guide your culture building efforts. Culture Builder Conferences and Gatherings: Get connected to the tribe of culture builders. Every month we send out a roundup of all the top resources we found that month. If you want that in your inbox, enter your name and email below to get in on the action! Lastly, If you know of a culture building resource that should be include on this page, please get in touch and let us know so that we can feature it in our next monthly resource roundup. The culture builder resource round-ups are a community, crowd-sourced effort. Please send us your suggestions for the best culture builder resources out there so that we can feature it in our monthly resource roundup. Check out our whole list of books below! Culture Map – Cultures evolve just like all things. Where is your team culture now? What’s the next evolutionary step? 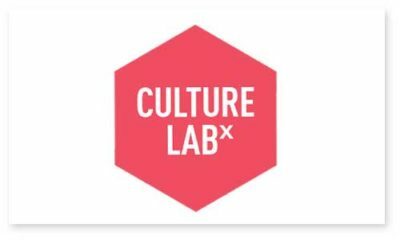 Netflix Culture Deck – Originally published in 2009, this deck launched a larger conversation about culture. The future of performance management – Boris Ewenstein, Bryan Hancock and Asmus Komm @ McKinsey. 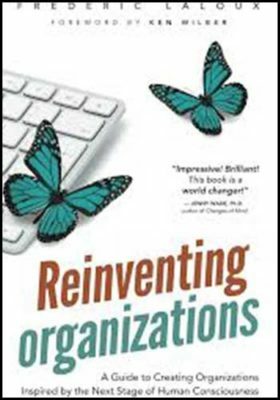 Reinventing Organizations by Frederic Laloux Get a glimpse of what cutting edge company cultures are doing. 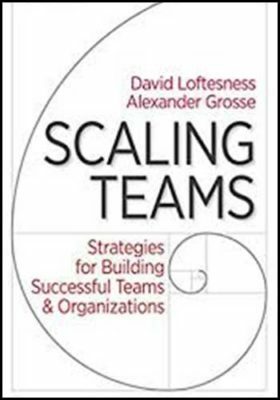 Scaling Teams by David Loftesness and Alexander Grosse This book –written two tech managers who have lived it – is an inspiring and practical guide for culture builders who are scaling their teams quickly. 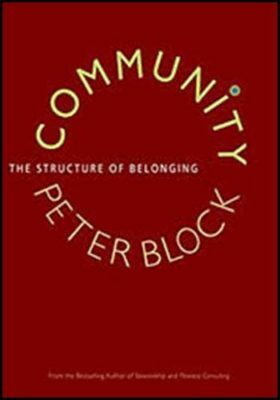 Community: The Structure of Belonging by Peter Block From the one clearest thinkers in the field, this book offers a prescription for how to transform our existing context (aka culture building) from one of deficiencies, interests, and entitlement to one of possibility, generosity, and gifts. 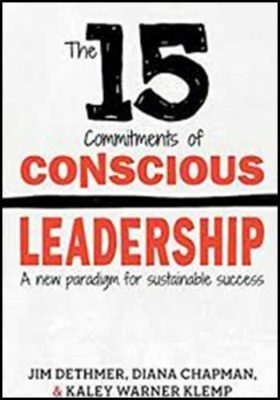 The 15 Commitments of Conscious Leadership by Diana Chapman, Jim Dethmer, Kaley Klemp Being a conscious leader is a prerequisite of being an effective culture builder. I give this book to more clients than any other book. 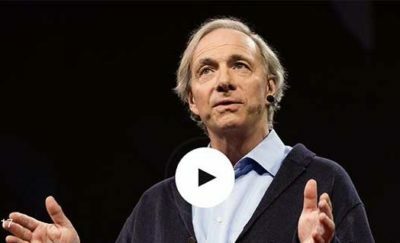 The definitive guide on how to be a conscious leader. 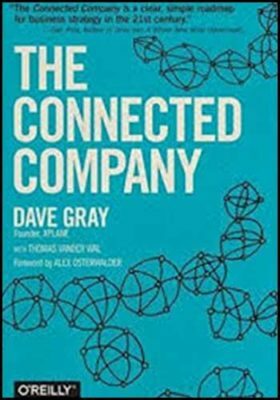 The Connected Company by Dave Gray makes the case for why we need to evolve the way we organize and do business in this age of hyper-connectivity and innovation. 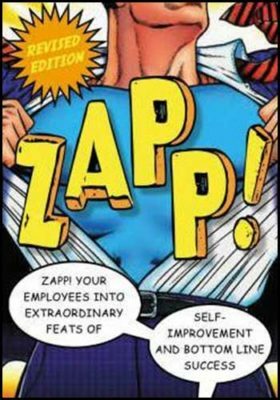 Zapp the Lightning of Empowerment by William C. Byham PhD This is where it all started for me. 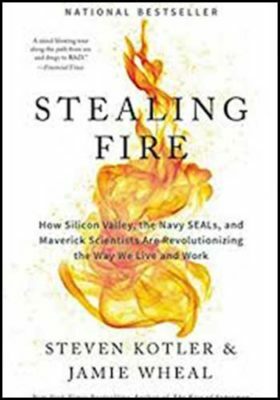 Written as a fable about a “normal company in “Normalsville, USA,” this helped me start perceiving culture as something concrete and tangible vs. just academic. 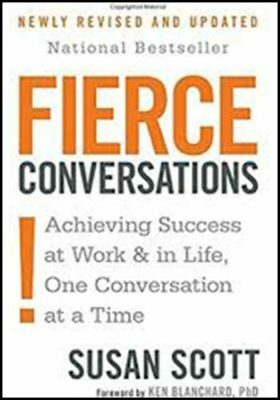 Fierce Conversations: Achieving Success at Work and in Life One Conversation at a Time by Susan Scott Conversation Building is Culture Building. This book (which preceded Crucial Conversations and Radical Candor by almost a decade) is clear, beautifully written, and a powerful call for us to develop the courage and skill to have the difficult conversations. 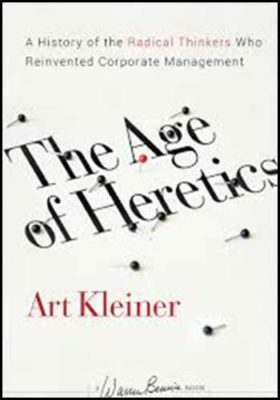 Age of Heretics by Art Kleiner and Warren Bennis For all the OD geeks out there who want to know about the “history of radical thinkers” whose shoulders we all stand on. 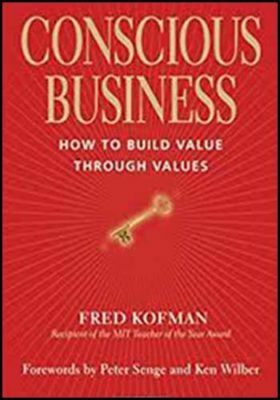 Conscious Business by Fred Kofman A guidebook on how culture builders and leaders can lead through being –not just doing– to evolve your team or company to the next level. 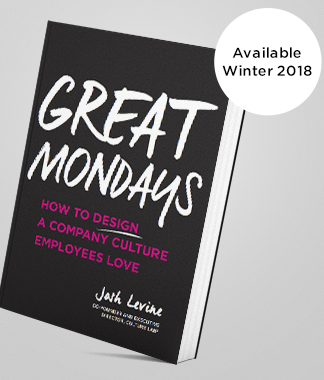 Great Mondays identifies the six key components of culture design and illustrates how they drive an organization’s ability to find, keep, and support the best employees. Regardless of industry or business size, designing and managing a workplace culture that maximizes employee engagement, performance, and retention for long-term business success has never been easier. 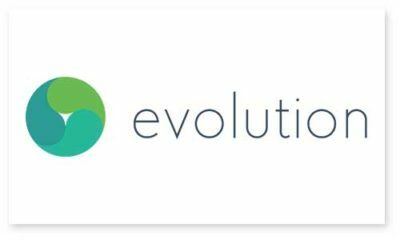 Evolution is a boutique coaching, consulting, and investment firm that partners with start-up and high-growth companies to drive long-term, holistic success through leadership and culture. 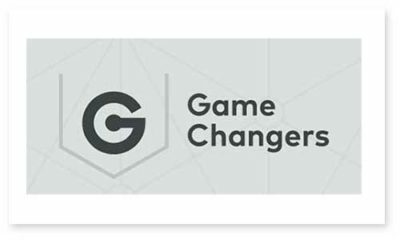 We work exclusively with companies that strive to be iconic, world-enriching, evolutionary businesses, such as Amazon, Slack, Radiology Partners, Change.org, Density, and Dropbox. 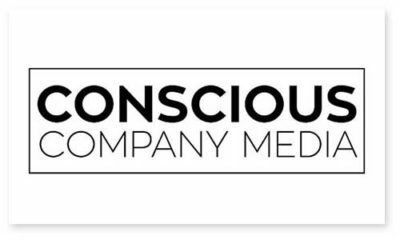 Conscious Company Media is on a mission to redefine success in business in service of all life. Their print and digital articles, courses, and events help business leaders practice healthy leadership, create healthy workplaces, and stand for a healthier world. 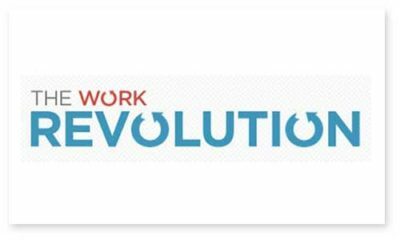 Work Revolution is a a movement + advocacy group that promotes human and meaningful work for everyone. There you will find profiles and interviews of culture building change agents, influencers, and start-up gurus. 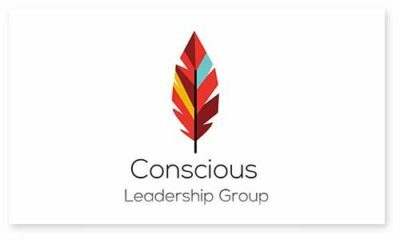 Conscious Leadership Group is at the forefront of a movement to support the expansion of conscious leadership in the world. 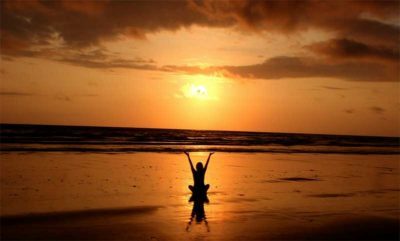 Here you will find a treasure chest of videos, blogs, meditations and other resources around conscious leadership. Geyser is a Performance Culture & Brand Consultancy. We’re creative problem solvers who thrive on the challenge of authentic communication to influence positive change and create inspired workplaces that are better for people.